Now, what on this goodl green and blue earth is a content formula? Well, you’re going to find out in this blog post! 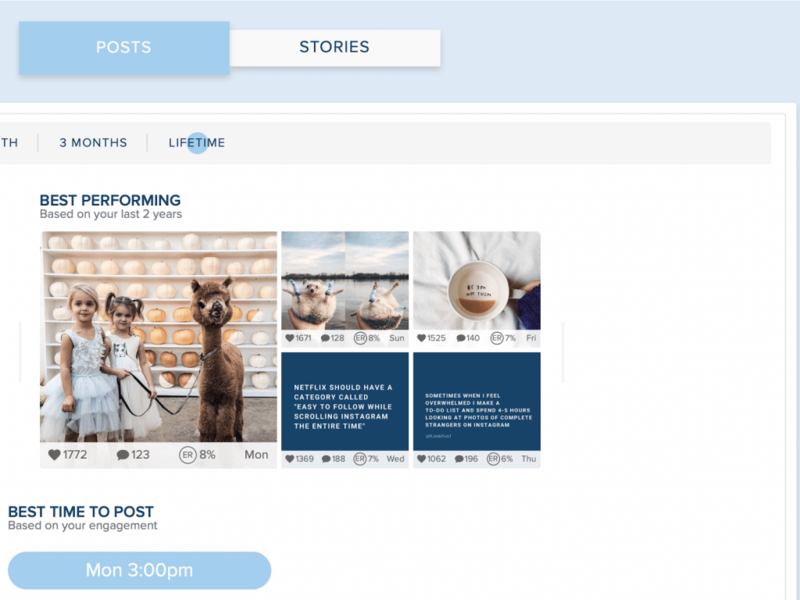 Keep on reading for a deep dive into how to create a winning content strategy based on your analytics that will keep your Instagram audience entertained and engaged. 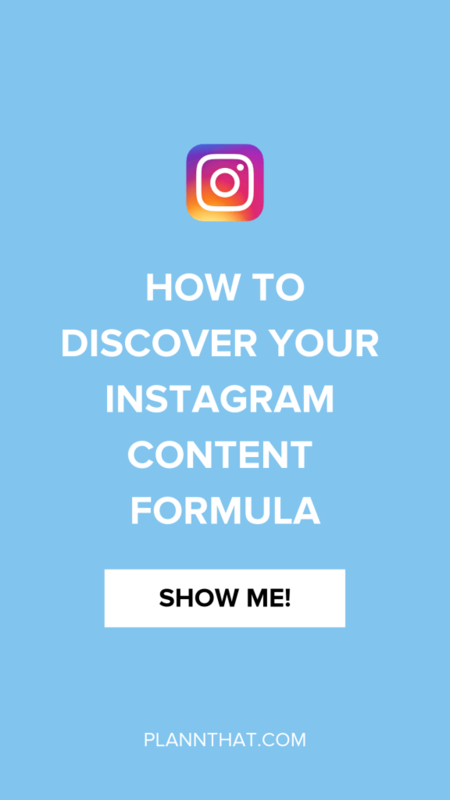 What Is an Instagram Content Formula? 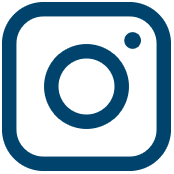 Essentially, your Instagram content formula is a recipe for creating consistently high-performing posts. Rather than just posting content willy nilly that you’re not 100% sure will get your audience’s attention, following a clearly-defined content formula you will be able to rest easy knowing that you are sharing content that your audience will love to engage with. For example, at Plann we’ve worked out what our winning content formula is and today we’re going to share with you how we got to this point. Once you’ve mastered your content formula, increasing your Instagram engagement rate and gaining new followers will become easy as pie. The first step to creating a completely customized content formula for your brand is to review your Instagram analytics. Inside Plann Desktop you’ll get access to advanced Instagram analytics including your stories completion rate and audience insights that will totally rock your world. One area you need to look at in your analytics dashboard is your top performing Instagram posts. 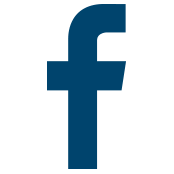 It is most helpful to look at your top performing posts from the past 3 months and the lifetime of your account so that you can get an accurate look at what content types truly works for you. At Plann we checked over our analytics for months and the similarities that we found between our highest performing Instagram posts were really interesting. Once you have a clear picture of the types of content your Instagram audience loves, it is time to move onto creating your content strategy. If you’ve got Plann Desktop, you’ll be able to plan out your content strategy digitally and save the trees! Woohoo! You can customise your strategy tiles inside Plann Desktop by changing their names and the colours. How cool is that?! 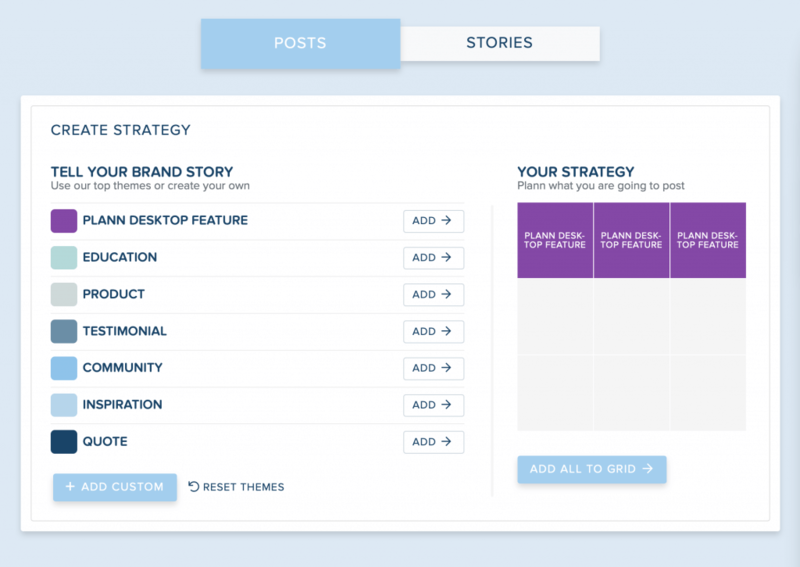 Once you’ve got a strategy together you can add it to your grid, and start adding in content and captions one by one. 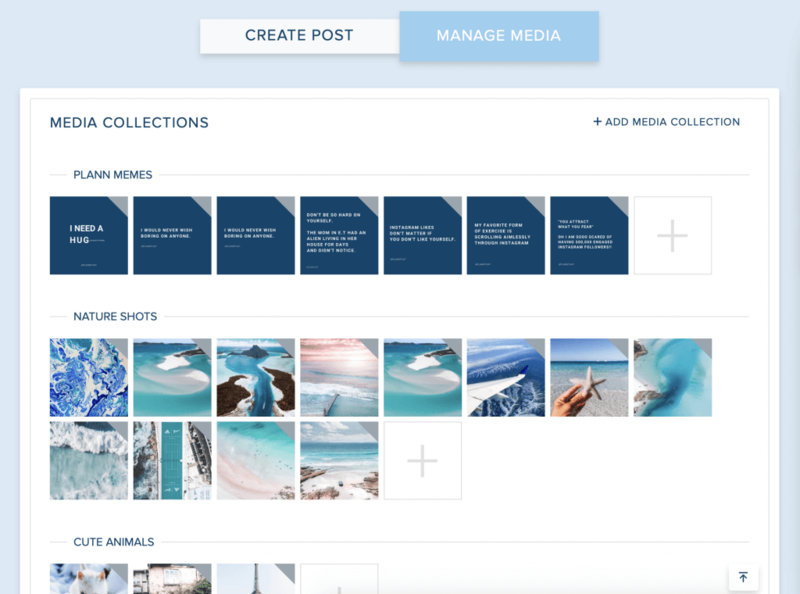 When you have a clear Instagram content formula to follow, it makes customizable media collections that much more effective! While you can’t see aaaall of our media collections in this snapshot, it gives you a good idea for how we use this feature, doesn’t it?! This game-changing option really helps when you need to plan out a week or two of content quickly, but don’t want to spend 30 minutes fluffing about trying to find images and videos to post. You can upload content to your Plann Desktop media collections via Google Drive, Dropbox, your computer, 3x royalty free stock image libraries and you can even repost existing Instagram content. Woohoo! Once you’ve mastered your Instagram content formula your business results are going to go through the roof. You’ll be pumping out quality captions with ease, and your audience will be more engaged because you are consistently delivering the content they want to see. I am jumping for joy – this is your moment to shine on the ‘gram! Got some questions for me? Head on our to the Plann IG and let me know.